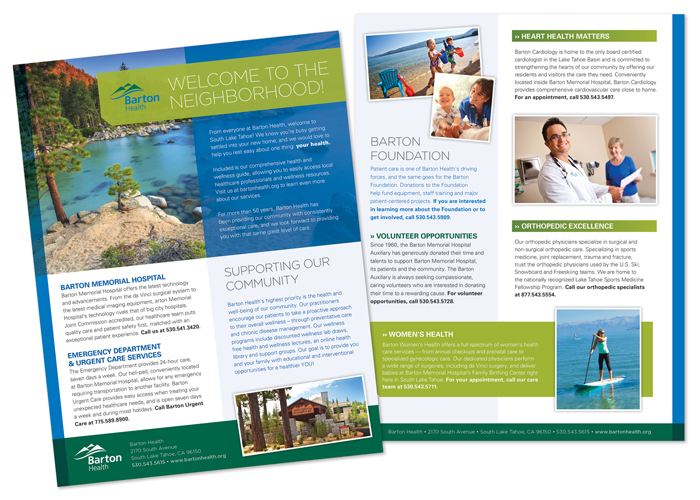 Barton Health’s highest priority is the health and well-being of their community. This new mover piece educated new residents in their area about wellness resources and services. 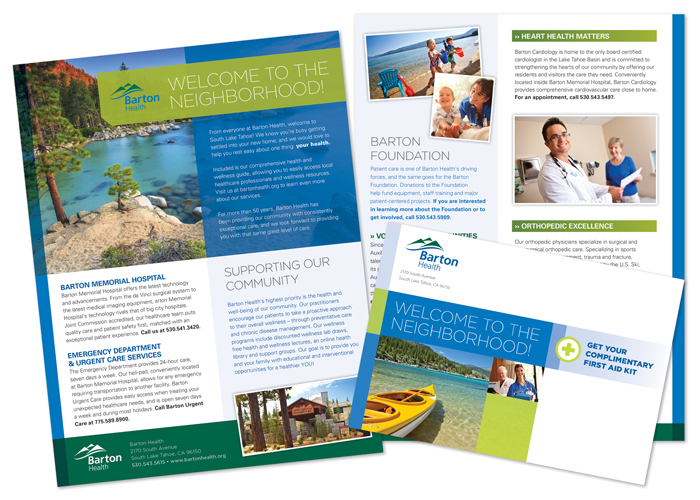 With the help of an eye-catching welcome envelope and an informational two panel postcard, Barton Health was sure to make an impact on their community’s health.